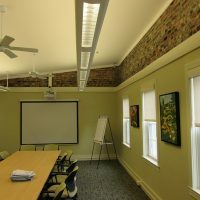 Beans and Bread Resource Center – Skarda and Associates, Inc. 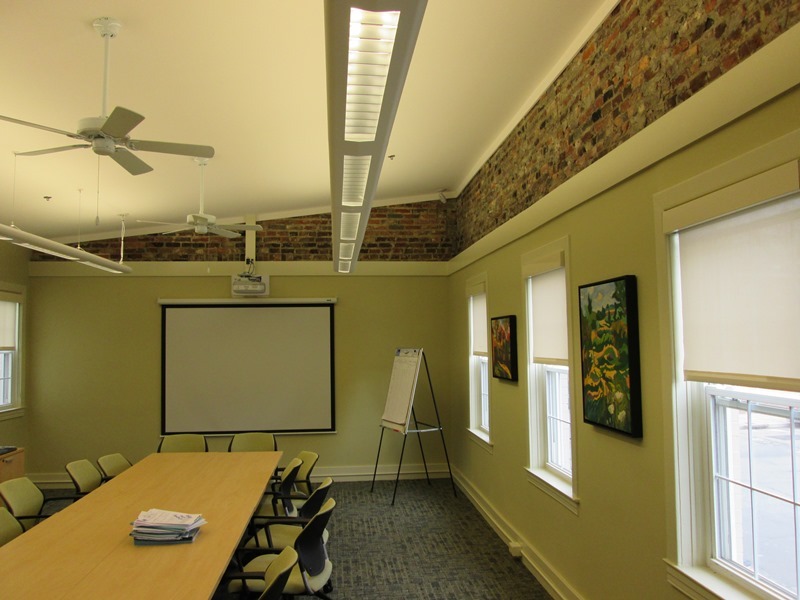 Located in the Fells Point neighborhood of Baltimore, Beans & Bread is a comprehensive day resource program that offers a complete range of supportive services designed to help individuals attain stabilization and self-sufficiency. 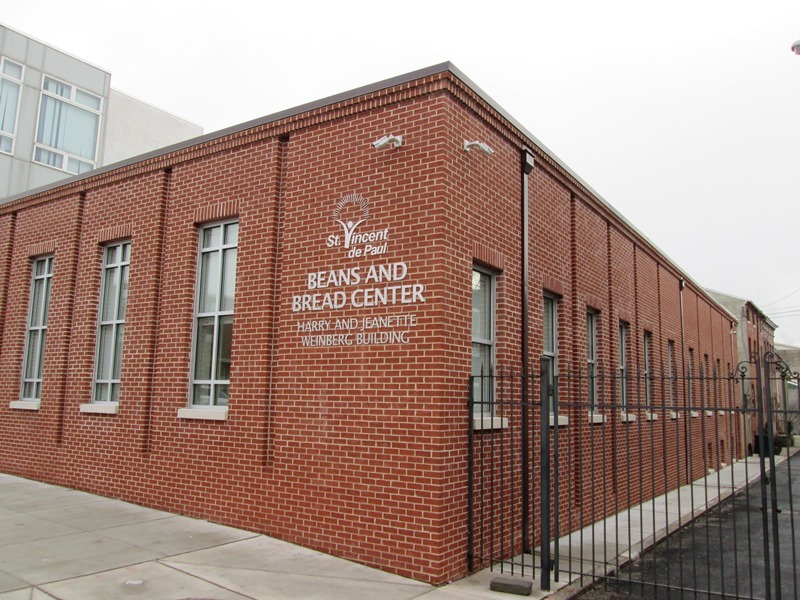 The renovated Beans and Bread facility to St. Vincent De Paul of Baltimore project included a complete building restoration and two-story addition to the existing facility. The new addition consisted of a concrete mat foundation, reinforced masonry walls, concrete slab on metal deck on steel joists for the framed floors, and wood framing for the roof.